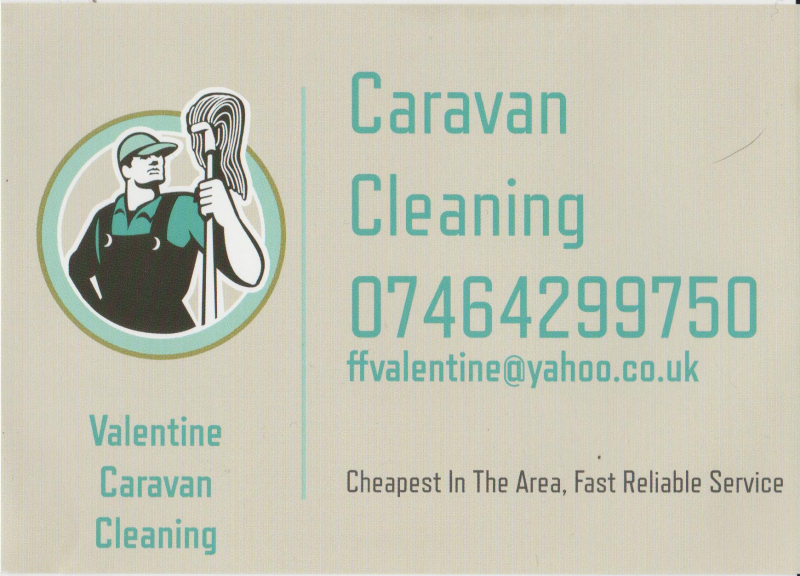 Established 2013 , we have a variety of experience of cleaning caravans to motorhomes of all shapes an sizes. 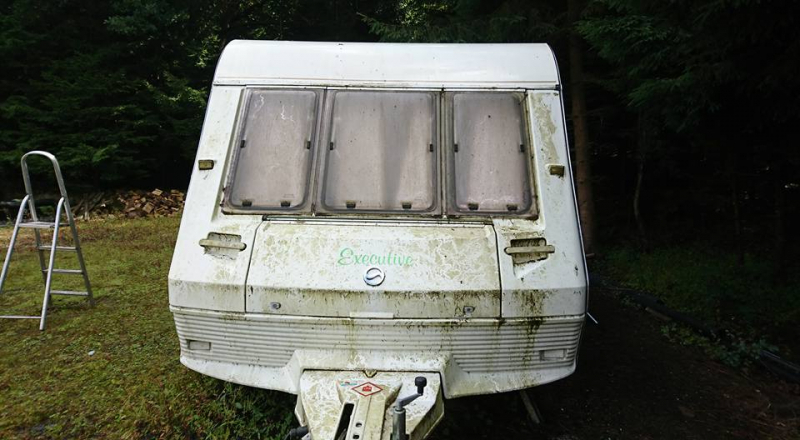 We DO NOT use pressure washers as we understand the damage they cause to caravans, all our cleaning is with a hand pump and or hose pipe. 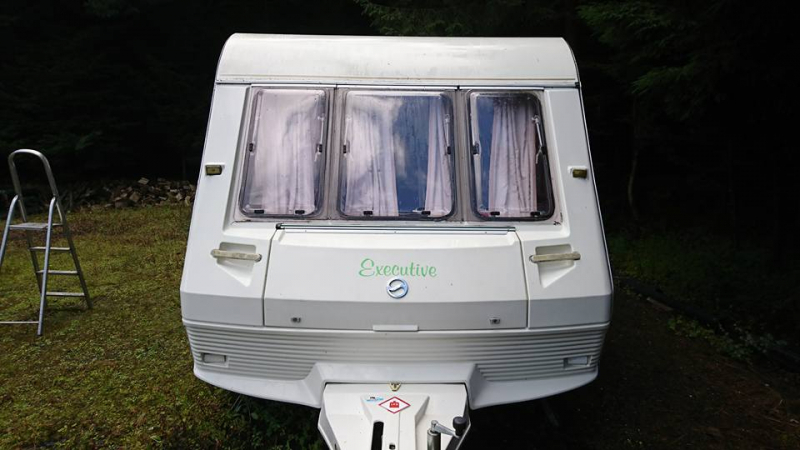 Our service includes a full degrease from the roof to floor of caravan / motorhome followed by a wash an wax after which we apply a formula for caravans that provides a protective coating to help prevent blackstreaks occuring also leaves a wonderful shine. We pride ourselves as being swift, reliable and we are fully insured for customers peace of mind.